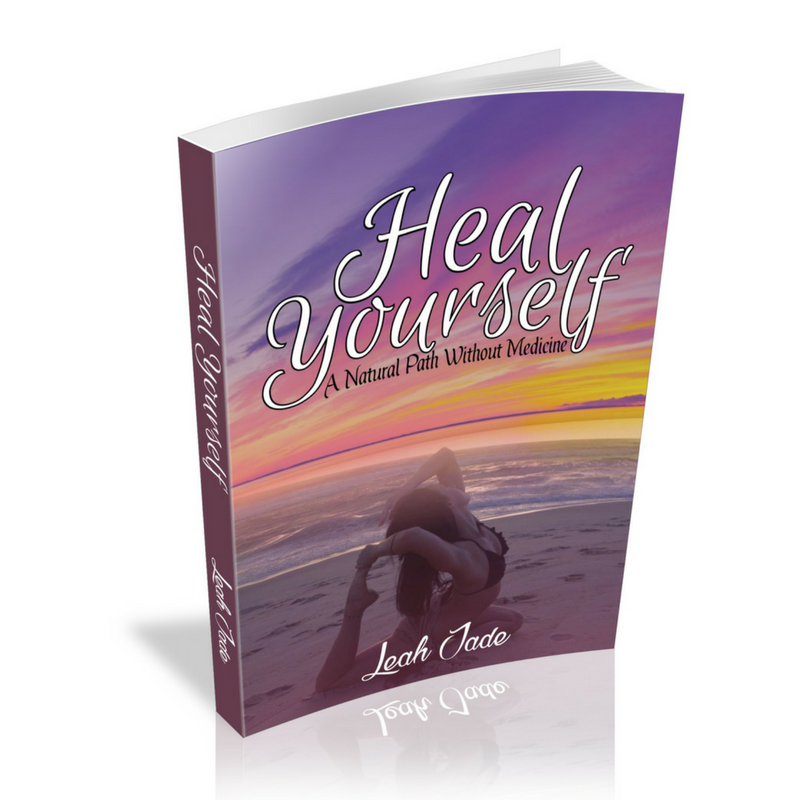 Heal Yourself, A Natural Path Without Medicine is about the power that lies within you to take the reins of your life and heal yourself with simple shortcuts that empower you to overcome health obstacles naturally and drug free. As the Author of The Sacred Psychology of Healing, Self Care Medicine and another upcoming book The Book of Inspiration for Women by Women, I am so excited to bring this book to the world! Heal Yourself – A Natural Path Without Medicine came about after over a decade of being a Holistic Health Practitioner, witnessing so many inspirational transformations take place in the lives of clients. Why I share this with endless enthusiasm and drive is because of my own background coming from a family where all kinds of drug addiction took the lives of those nearest and dearest. This was the greatest blessing in disguise. One that gave me great love and devotion to my mission of sharing with the world another way. A way of living that prevents the vulnerability to drug dependance of all kinds. This book is about all that one CAN do that is within our power to change and enhance the quality of our lives through self care. It is about the missing elements so vitally needed for longevity and wellbeing. I share this with you now at the exciting time of the new year, to inspire you to move beyond your challenges on the way to reaching your full potential on all levels. The Inspiration I had to write this book came from not only a decade of witnessing incredible transformation take place in the lives of clients…but also my own healing journey. As a youth, I grew up in and out of foster homes, with parents on drugs and losing 2 siblings and both parents to the affects drugs. My great passion for living in harmony with nature, without drugs (and medicine) came from watching the devastation they can cause. My passion for helping people “move beyond pain” (my newest upcoming book title:) came from my journey of learning through overcoming my own. “Since bringing more live foods back into my diet, drinking more water and reducing sugar as some of the few simple things you advise, I have had far more energy. We all face times when we need healing. On one level or another, be it from traumatic experiences, the manifestation of illness and pain, or emotional suffering, we all go through times where help is needed to recover and break through. In this book, Leah Jade reveals simple principles of achieving better health and wellness, naturally and drug free. If you feel a strong pull towards living your best life, free of toxic chemicals and drugs, then here is another way. This book gives you the insights into what it takes to break free from drug dependence where possible. These are the powerful principles of natural self healing that can be utilised as a way of restoring health, vitality and longevity. This book is about reclaiming your power to live your best life, pain free and aware of how you can treat yourself rather than relying on medicine alone. It is not a book about turning away from medicine, rather it is about knowing what you can do yourself, other than merely taking medicine to reclaim and maintain your health. Leah Jade is continuously on a mission to serve in greater and greater capacities through her writing, authoring and natural health practice. She is a qualified Holistic Counsellor and Natural Health Therapist who has dedicated her life from a very early age to the Healing arts. Working in Drug and Alcohol recovery as a Youth Welfare Support worker, she has also had the honour of giving her lived experience great purpose. Having lost both parents and two siblings prematurely to drug addiction, it is a tremendous passion of hers to help people deal with pain on all levels naturally – so as to overcome its causes without forming addiction. Practicing and developing a love for Yoga since the age of just ten, Leah instills this wisdom in her practice, coaching and training people in corrective self care, stress management and healing from the physical to the spiritual realm. Collaborating together with Matthew Cleary, Leah has built an incredibly successful clinic at Advanced Myotherapy establishing it together with him in 2008. 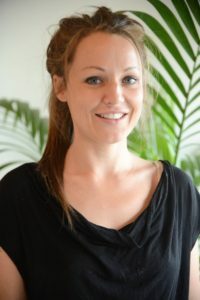 Leah authored her first book The Sacred Psychology of Healing – Secrets to Awakening the Mind-Body Potential in 2012, releasing it’s second edition in 2013 with her second book Self Care Medicine. Leah is also soon to feature in a new book called The Book of Inspiration for Women by Women. This book will be released on International Women’s Day on March 10th. Empower yourself with the knowledge to overcome pain naturally without having to recover twice (once from the symptoms and again from the drugs). More people are dying from nutritional related diseases than homicide but nobody is taking about it. Most pain is muscular and can be effectively reversed with simple self care without costly medicines that many develop long term costly addictions to. Discover the tools to self heal many common symptoms and pain within the body to gain more energy to reach your true potential to achieve your goals. My new book * Heal Yourself – A Natural Path Without Medicine * arrives this week! To be one of the first people to own a copy, there is a special early bird pre-order price available here. Our clinic is a multi-award winning health clinic that has helped thousands of people overcome debilitating pain conditions and medical prognosis. 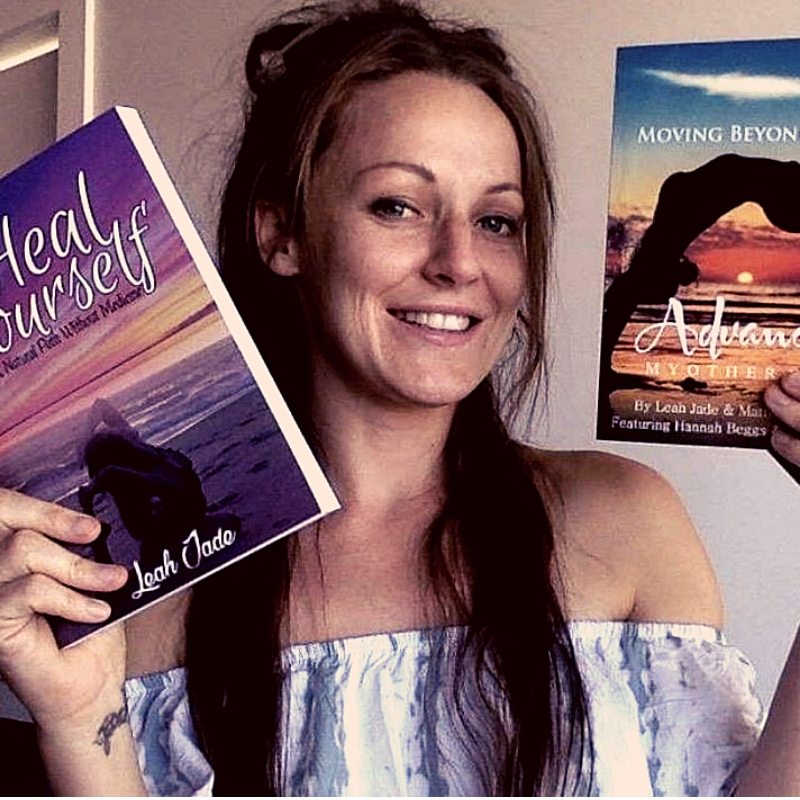 Meet the team and grab yourself your own copy of Heal Yourself so that you too can experience the ultimate physical freedom that so many of our clients have inspired us in doing. Excerpt: “When my father died, he left me a blessing not only of his spirit, but in thinking of me by leaving me what he had. Before that, I remember working in hospitality, feeling deflated wanting more from my life, something else, more aligned with who I am. It was during that time that I had the recommended surgery for the pre-cancerous cells that were found on my cervix at 20 years old. This was my opportunity! I knew exactly what I wanted and my father’s gift to me, my humble inheritance, allowed me to study further. After my Cancer scare and surgery, when I began to take Natural Health far more seriously than ever before. I began studying different healing modalities from Reiki to Reflexology, Ear Candling, Flower Essence Therapy, Massage and also completed a Diploma in Holistic Counselling. I learned at that time, that my cells had responded to what took place within me spiritually. I had been abused as a child, in more ways than one. I was neglected and traumatised by the murder of my brother and suicide of my sister (his twin) nine months later and then lost my mother exactly 6 years later after a long road of addiction.